I never used to like idli when I was a kid, but now I love it. It is very interesting to see and compare myself when I was a kid and what I am now, I feel it's a huge transformation. I never used to like upma, idli, tindora (Dondakaya), semolina, okra (bendakaya), etc., but now I love them I was wondering how my mother used to bare me and cook a different recipe specially for me when ever she made the above mentioned varieties. Hats off to my mom for her patience. My dad used to take me to the vegetable market every time and I used to choose the vegetables of my choice and would leave the remaining to my fathers wish. I love being father's daughter, and I am still my dad's daughter. Happy Father's day DAD, I love you and miss you so much! 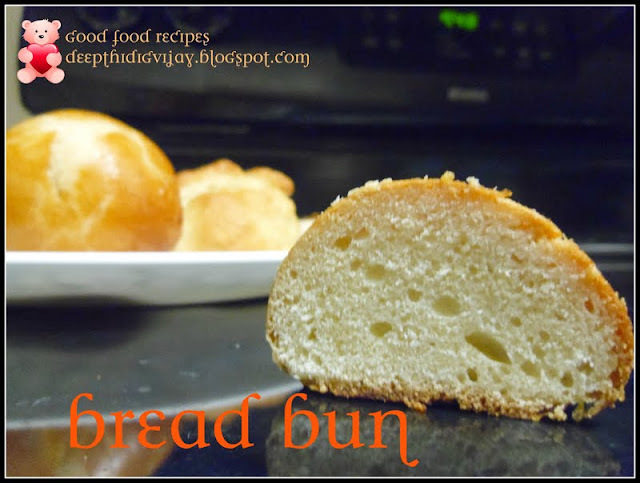 Now coming to the recipe, it is very simple yet delicious and it is worth giving a try. In a pressure cooker take toor dal and was it. Then add bottle guard, onion, tomato, turmeric, curry leaf, tomato and cook for till three whistles and remove weight valve when all pressure goes down. Now add tamarind, chili powder, salt, half cup water and sambar powder and mix well. Cook this sambar for 10min under medium flame, and mean while yo can prepare the seasoning. For seasoning heat oil in a pan and add cumin seeds, mustard seeds, red chili, curry leaf and onions one by one and saute till onion turn golden brown and finally add hing and pour it in to samabar and mix well and garnish with cilantro or coriander. 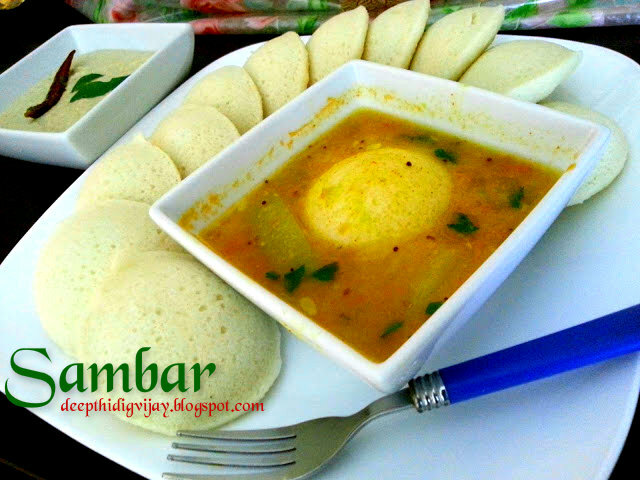 Samabar is ready to serve, enjoy with Idli and also you can have this with white rice. Delicious and watering sambar preparation. This is my favourite morning breakfast dish. I am fan of South Indian foods. I have included it in my Best Simple Recipes and would like to include few more your stunning recipes. 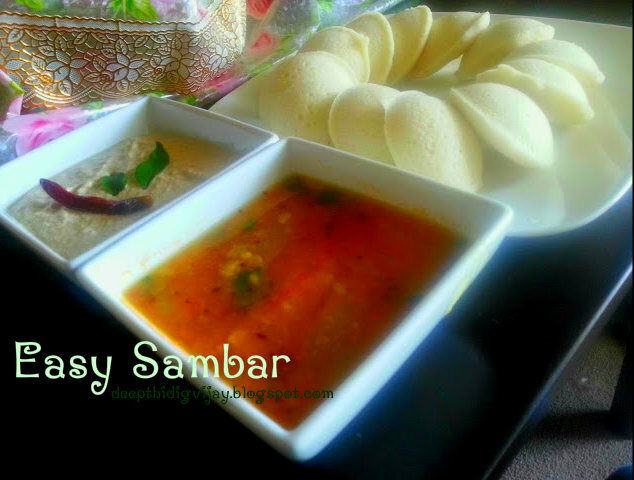 Love this sambar very much, i cant imagine idlies without this sambar and idli podi.